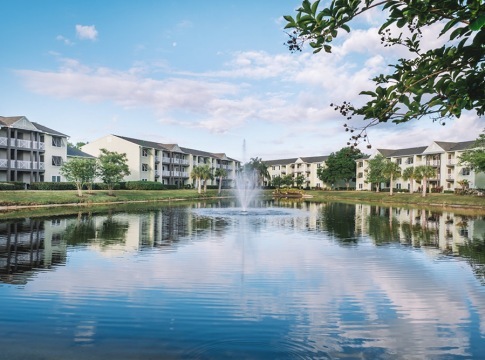 Located next to Old Tampa Bay, our Cortland community offers convenience to all the waterfront fun of Tampa. 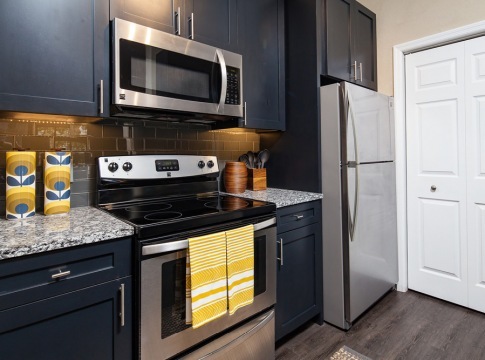 Scenic canal views and designer features like granite countertops will make you proud to call any of our one and two-bedroom apartments home. 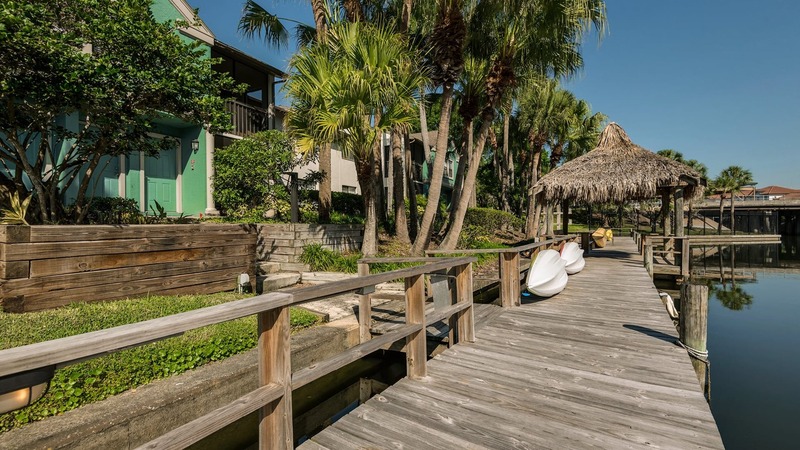 Soak up some rays at our resort-style pools, or take a sunset stroll on our waterfront boardwalk. 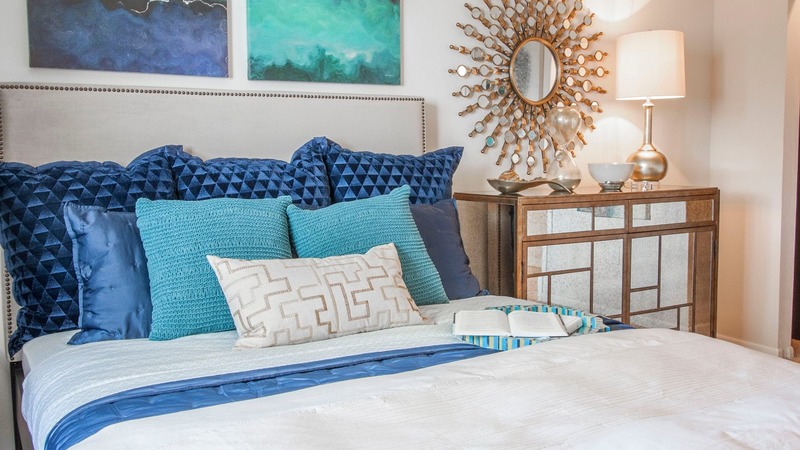 And when you’re looking to get out and explore, our community offers convenience to the rest of the city. 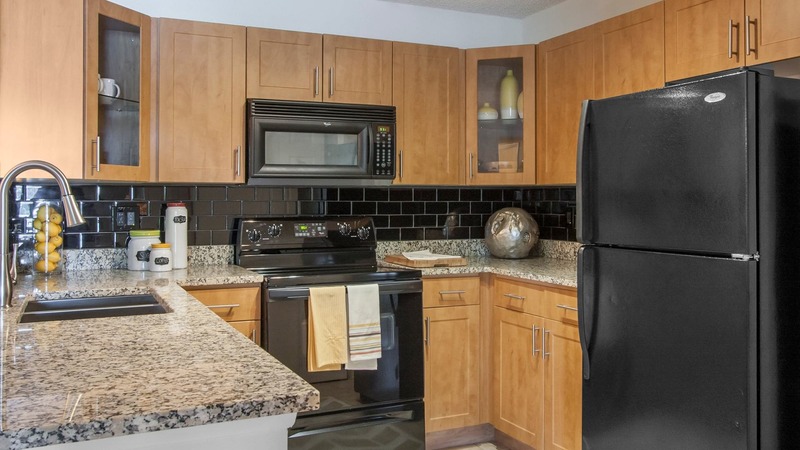 Enjoy a quick commute to major employers like Tampa International Airport, and hop on the highway for an easy ride to all the shopping, dining, and entertainment spots of Downtown Tampa. Great staff and community. I feel appreciated as a resident here at Island Walk. It feels great to be among leasing staff that go above and beyond to satisfy your needs. Beautiful surroundings; peaceful. Water views nearly everywhere you look. A quality community. I have lived in many places, but Island walk is the best by far.